Computer repair is the heart of our business. All computer repairs at Z Logic, Inc. are performed by the owner, Joseph Zotto, a master technician with over 20 years of field service experience. Our approach is to provide maximum flexibility for our customers to choose the way they wish to receive the services they need. We know that when you need your computer serviced, you want it done quickly, professionally and conveniently. This is the essence of service and it is the niche we fill in our market. Although computers have become an everyday part of life, they are still very complex machines that need periodic service to keep them operating at their best and to address occasional problems. 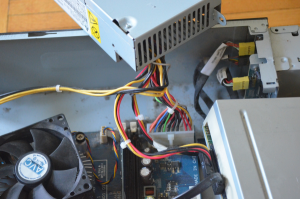 Even though the cost of computers has dropped significantly in recent years, repair is still a viable option in most cases. A majority of homes and businesses have more than one computer and, as far as we know, money still doesn’t grow on trees. It can get pretty expensive buying a new laptop every time you accidental spill something on a keyboard or crack a screen. 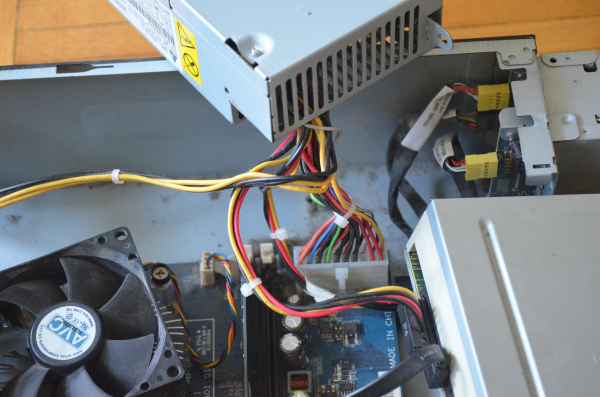 Some user serviceable parts such as: power supplies,fans and hard drives are going to fail at some point and checking to see if a repair is worth the cost has never been easier. What happens when I call for a computer repair? 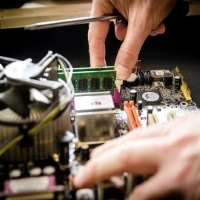 Whether you need desktop repair, server repair, notebook or laptop repair we’ve got you covered. We fix all software and hardware problems such as: WiFi, networking, internet issues, crashes, viruses, broken screens etc.). Did we mention that if a repair is started and additional labor or parts become necessary to complete the job, you have the right to stop the repair – and you owe nothing. There are never any surprises.You are not being served correctly if you have to worry about the process. When your computer has a problem, the last thing you want to think about is the logistics of visiting a repair shop. We value your time and do our best to provide the most convenient repair possible. Call 718-777-5712 and experience computer repair your way.